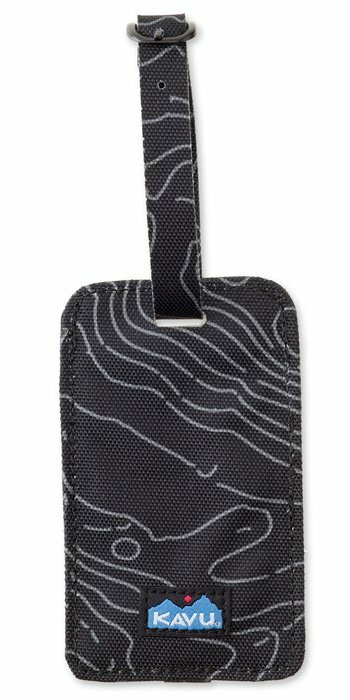 Luggage tag with secure ID slot with snap closure, belt buckle attachment. Dimensions: 4.25” x 2.5”. Fabric: 11oz 600D polyester.